Our skilled application engineers have extensive programming and training experience. We can assist in selecting the right machine for your part along with the needed accessories, tooling, and work holding to produce the results you are looking for. This staff is available for machine demonstrations, training classes, and time studies along with supporting our customer base in the field or over the telephone as required. 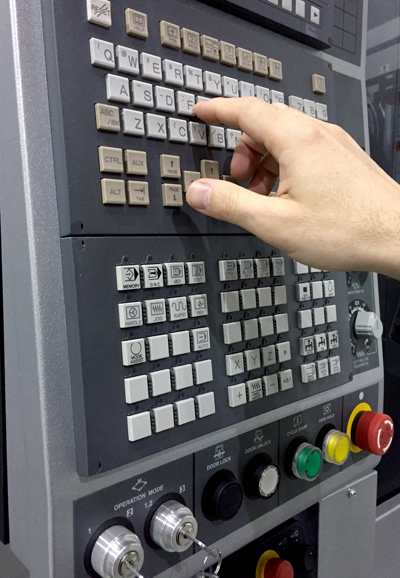 We are fully capable of supporting our customers with professional application assistance that will insure a successful, profitable, and trouble free new machine tool installation.